Crepe is a classic fabric that can be used for any occasion. 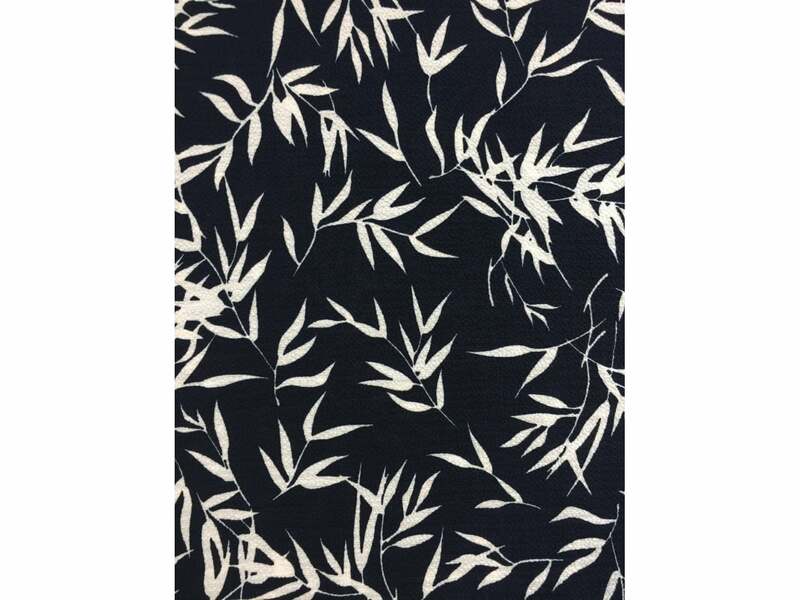 Our crepe fabric features a slight stretch width-ways, and is great for making dresses and garments. Its has a lovely nubby texture and drapes beautifully. Sold by the metre. 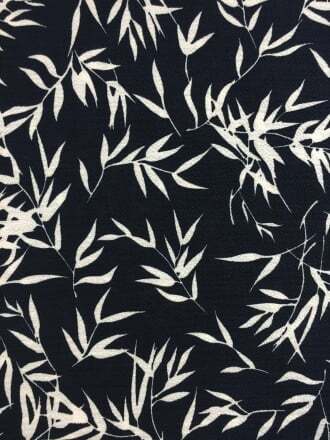 Fabric use: Excellent for dresses, pencil skirts, blazer, interior decor and much more!